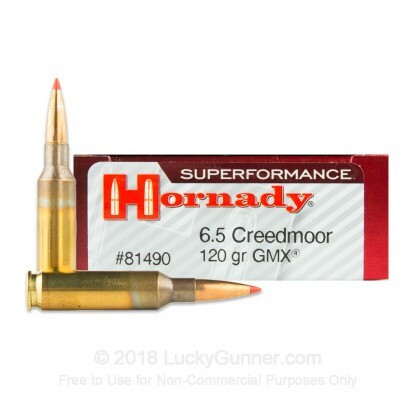 This 6.5mm Creedmoor ammunition from Hornady features the GMX copper alloy bullet. Designed for long range hunting performance, the GMX delivers excellent performance against game in a lead-free package. A solid, non-jacketed design provides reliable expansion for quick, clean kills. 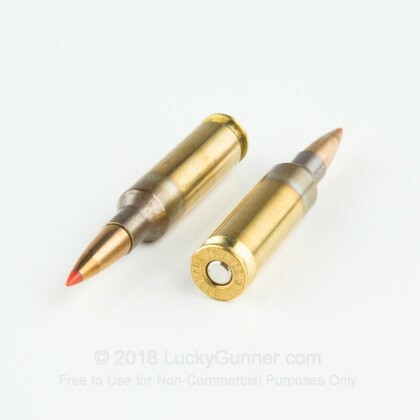 These cartridges come in boxes of 20 and use non-corrosive Boxer primers and brass cases. 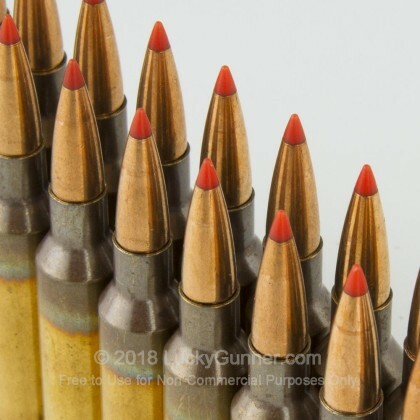 They are manufactured at Hornady's headquarters in Grand Island, Nebraska. 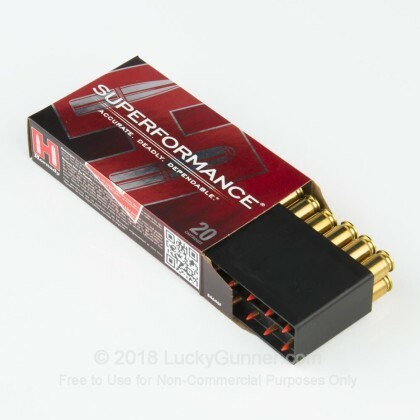 Hornady is one of the top names in the bullet manufacturing industry and supplies target shooters, hunters, law enforcement agencies, and self-defense shooters. The company was founded in the late 1940s by J.W. 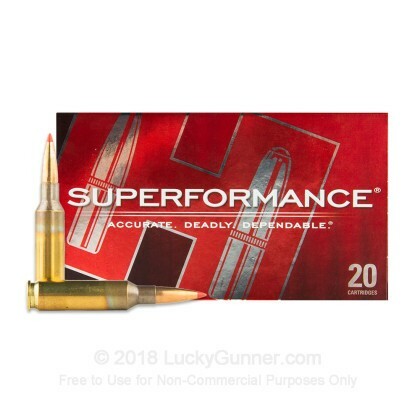 Hornady and is currently led by his son, Steve Hornady, who expanded its focus to include loaded ammunition. 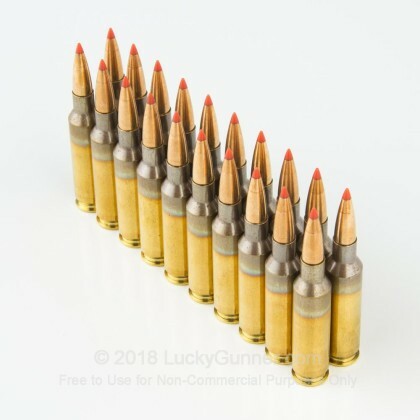 .75-1 inch group at 100 yards, shooting Ruger American predator in 6.5, 22in barrel, 1 in 8 twist.